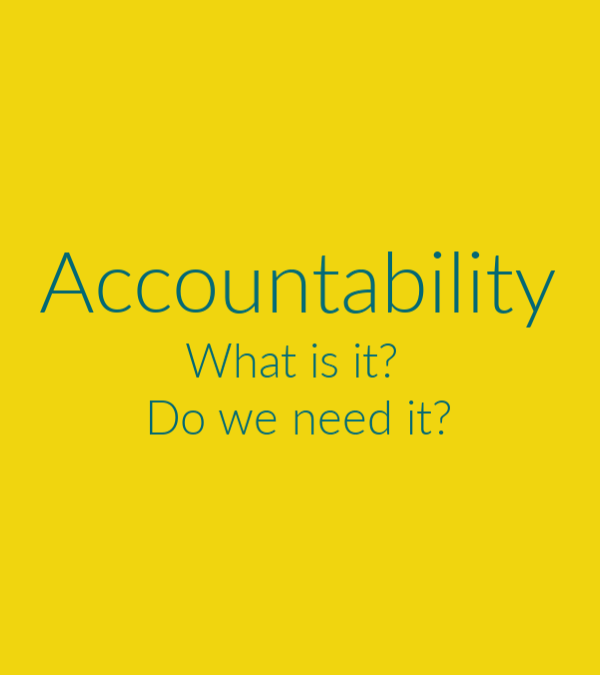 Accountability – What and why? I’ve spent a lot of time thinking about accountability lately. Here are some sound bites so you get a sense of what I’ve been listening too from myself. So naturally it’s about accountability … Right? “Accountability” is defined as the quality or state of being accountable: an obligation or willingness to accept responsibility or to account for one’s actions. Willingness to accept responsibility for ones actions. Ok. I am totally willing and do accept responsibility for my actions. This realization was pretty mind blowing at first and honestly I feel a lot of resistance around admitting this. I wanted more, I needed to keep digging. What about “responsibility”? What did that really mean? “Responsibility” is the state of being the person who caused something to happen; a duty or task that you are required or expected to do; something that you should do because it is morally right, legally required, etc. Or simply the ability to respond. Just for kicks, I mix these two definitions together to see what I get. Accountability is a state of being where you are willing to be the person who caused something to happen. Ok … now we’re getting somewhere. And WHOA … this is Powerful. I don’t know about you, but as I write this my mindset around “accountability” is blowing up, imploding … shifting. Almost too fast for me to wrap my mind around. Why don’t I exercise consistently? Why don’t I start the book? It’s time to look in the mirror and ask myself “Am I truly willing to step into the state of being where I am willing to be the person who causes this to happen?” “This” being anything I’m struggling with. What is standing in my way? And I ask this because I’m going to go out on limb and say there IS something, probably an invisible something, keeping me from stepping into this state of being. The next question that pops into my head is “Why am I able to be accountable for some things and not others?” I mean, I don’t need an accountability partner to get up in the morning, to make the coffee; to make the kids lunches and see them off to school. I don’t need a reminder call to make dinner every night. So why do some “things” seem to require accountability and some “things” don’t? And the answer is so clear. So simple. Areas in my life where I am already accountable are areas I’ve stepped into a state of mind where I am willing to be the one that caused that “thing” happen. Accountability is still required. These tasks and actions are not exempt from accountability. I want to make my kids lunches. I want to make my coffee in the morning. I also want my book and I want to feel strong in my body. I am willing and I am able. I have found the resources and support I need to move forward in both these areas recently and I do not need an “accountability partner” to make it happen. My partner in this work is myself. I WANT IT. I WILL MAKE IT HAPPEN. What ’thing’ are you struggling with accountability in your life – personal or professional? Are you willing to step into a state of being and willing accept that you are the one who has to make this ‘thing’ happen? If you answered YES! – Congratulations! Step forward confidently, surround yourself with the resources and support your need to make this ‘thing’ happen! Go get ‘er done!! If you answered NO! – Congratulations! You’ve just determined that this ‘thing’ is not that important to you or your life. Stop beating yourself up about it and give yourself permission to move on. There is no right or wrong answer here. It’s personal and unique. Recognize that progress has been made and space has been created. Your FREE 15-minute discover call is just a click away! Book a time for us to talk! Integral Coaching™ is a registered trademark in Canada owned by Integral Coaching Canada Inc. and is licensed to Erin Thorp. © 2018 All Rights Reserved ELF Solutions Inc.
Get "Clear your Clutter" - My FREE E-Book! 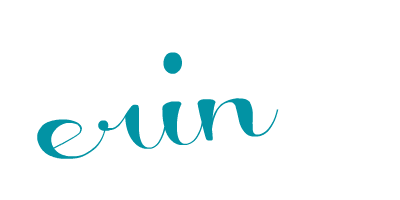 Sign up to receive tips and soulful thoughts about connecting to and igniting the leader within you! Thank you for your interest in my book. Leave your name and email for an instant email with a link to download your FREE chapter. I also have some other bonus material available for you. I hate SPAM! Your information will *never* be shared or sold to a 3rd party. Get "Clear Your Clutter" and find your focus today! 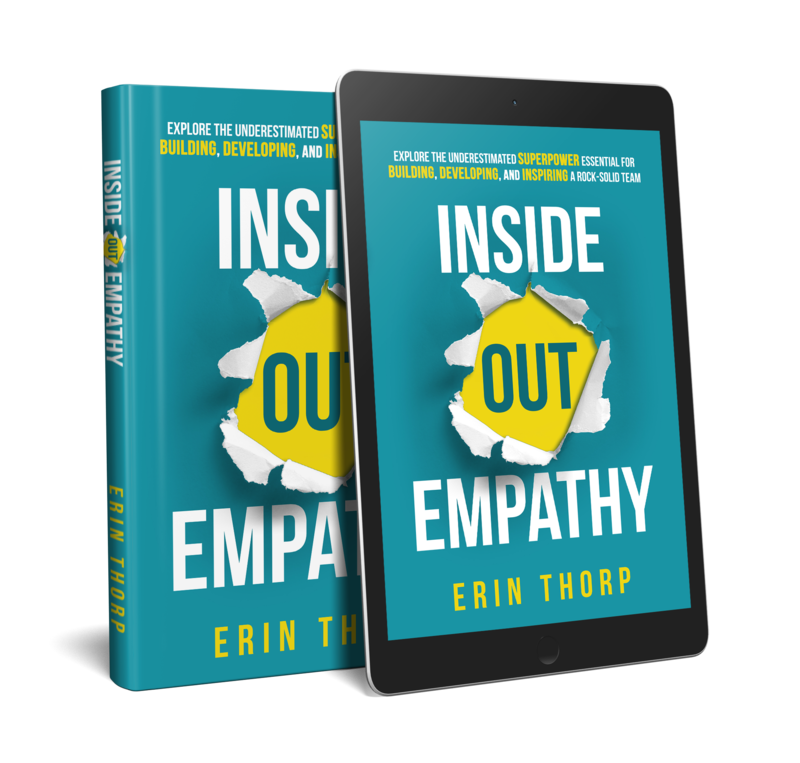 Download your FREE Chapter of Inside Out Empathy! Thank you for your interest in my book. Leave your name and email for an instant email with a link to download your FREE Chapter. I also have some other bonus material available for you! We hate SPAM!! Your information will *never* be shared or sold to a 3rd party. Thank you, your FREE chapter is on its way. Please watch your inbox.